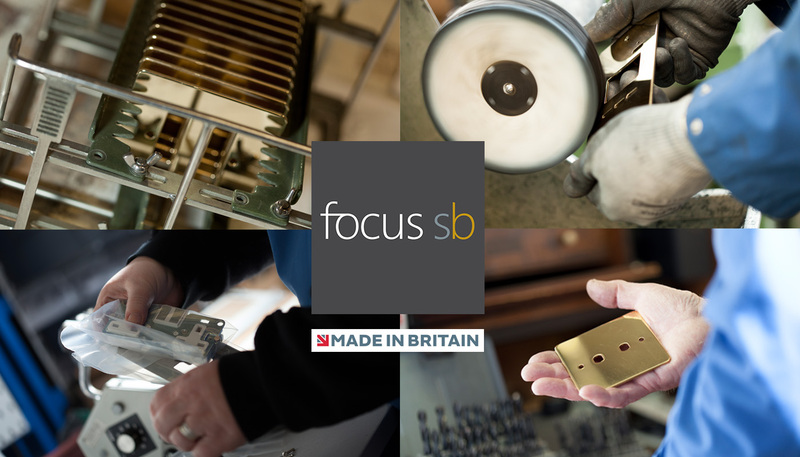 Made in Britain member, Focus SB is expanding with a further 5000 sq ft of factory and office space being added to the site at Castleham Industrial Estate in Hastings. This latest move signals the start of an ambitious, strategic growth plan that the company’s management has been putting in place over the past 18 months and is the beginning of further exciting announcements to be made by the UK electrical wiring accessories manufacturer over the coming months. 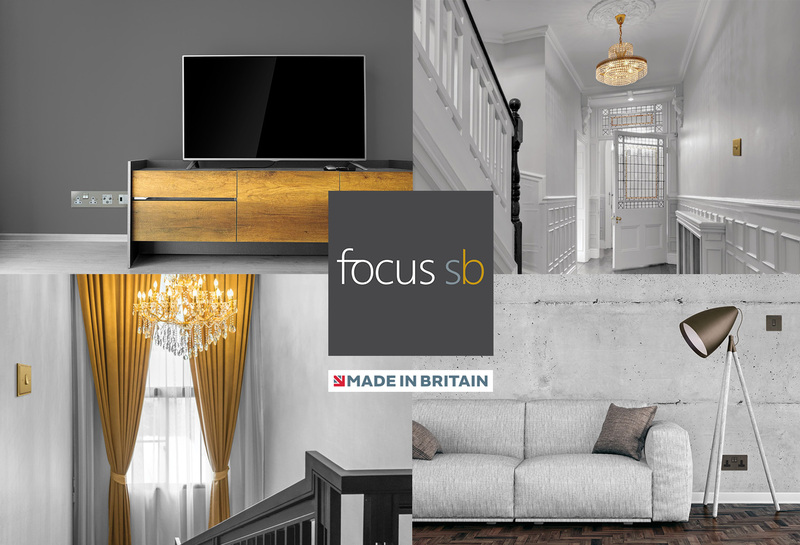 Commenting on the recent acquisition, Focus SB’s MD Gary Stevens says: “This is the start of a new chapter in the company’s history and is the result of the company’s management putting in place a strategic investment plan to ensure that the company is in a strong position going forward despite whatever Brexit may throw at the manufacturing and construction sectors. It is too easy for manufacturers in our sector to sit on their hands and milk a market that has been extremely buoyant over the past three years, but unless British manufacturers invest in people and technology and actively look for other markets they are in danger of withering on the vine. The plans we have put in place over the past 18 months are about to come to fruition and when we are ready to announce those plans, the market will see the direction that the company is heading and how that strategy will build firm foundations for the future”. The new unit became operational on the 1st September and in addition to metal plate production, the company has created a much needed showroom and meeting room facility to enable it to entertain new clients and prospective partners. The move took place during the last week of August and involved the removal and re-siting of several machines, and the engineering and production teams managed to achieve this without losing a single production day in the process!